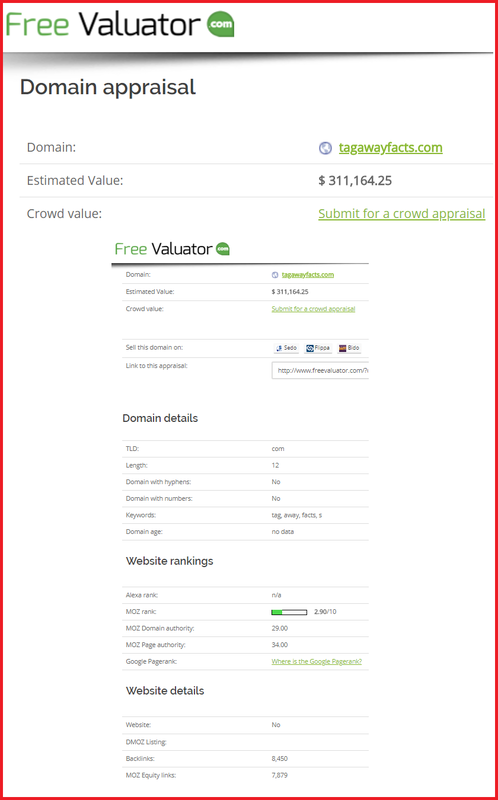 6yr old domain name packed with extreme power in the stats an rankings. Once was a beauty site then used for an online casino. This has the power to be used in either affiliate marketing or IM training covering topics on strategies.